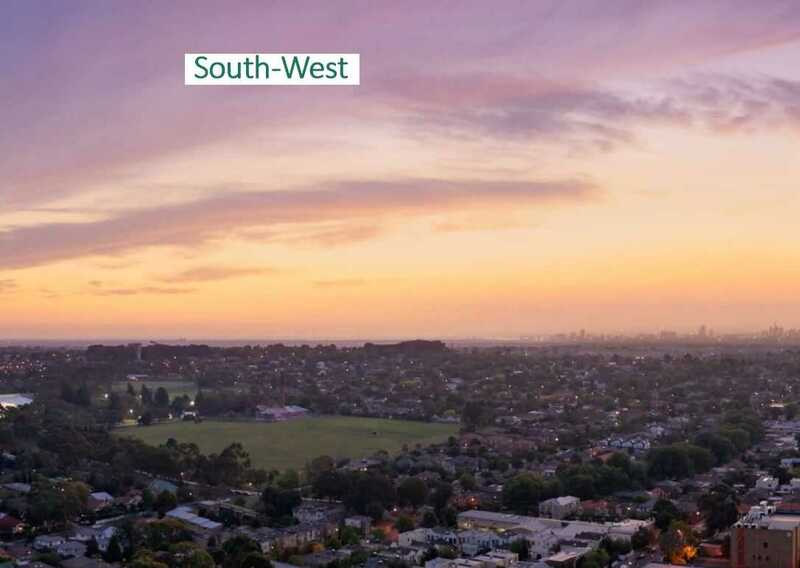 AS THE TALLEST BUILDING OUTSIDE OF INNER URBAN MELBOURNE, THIS HISTORIC PROJECT IS SET TO TRANSFORM THE HEART OF BOX HILL. Final Release of Choice Units! ✅Never before, only 5% Capital Outlay! Star Buy Units For SkyOne! 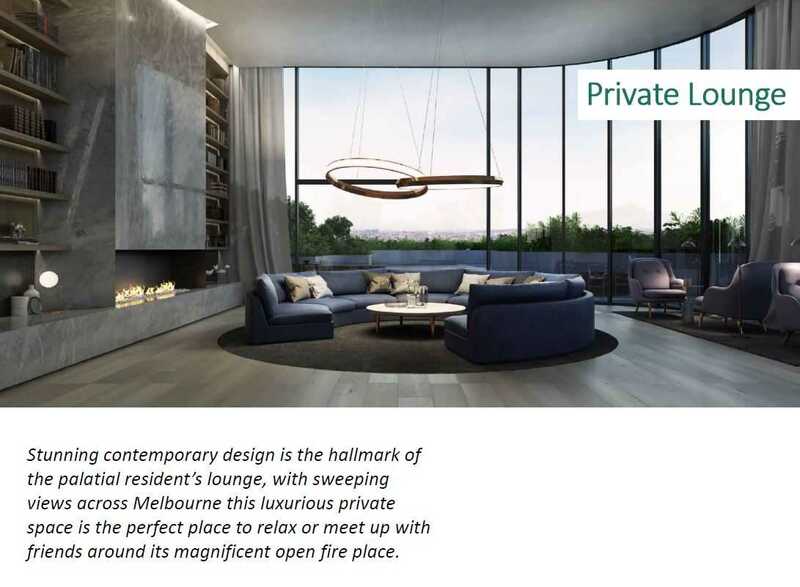 It’s only 10% deposit to own the freehold, iconic development in Melbourne! Deferred payment till completion in est Q4-2019! Why Sky One @ Box Hill, Melbourne! 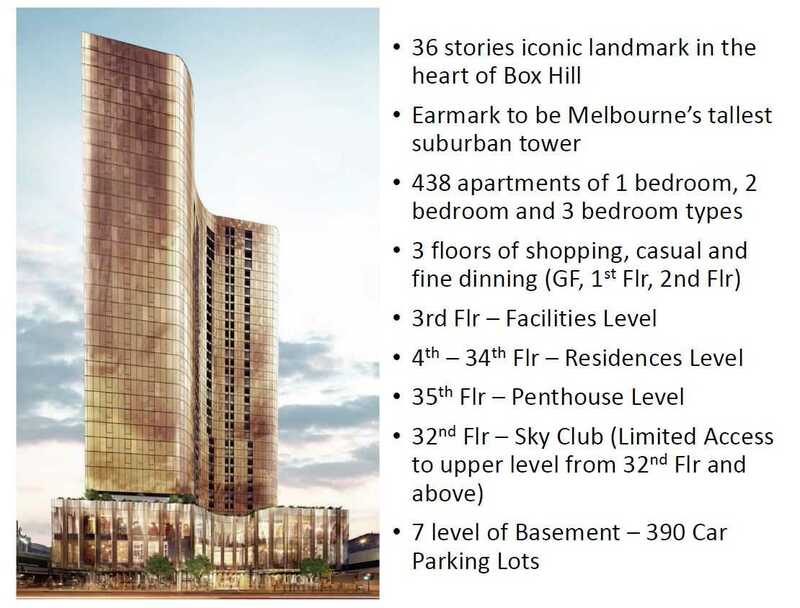 ✅A chance to own an iconic landmark – earmark to be Melbourne’s tallest suburban tower! ✅Located at the heart of Box Hill Transport Hub and Commercial Activities Center! All car parks have been allocated and are included in the sale price. 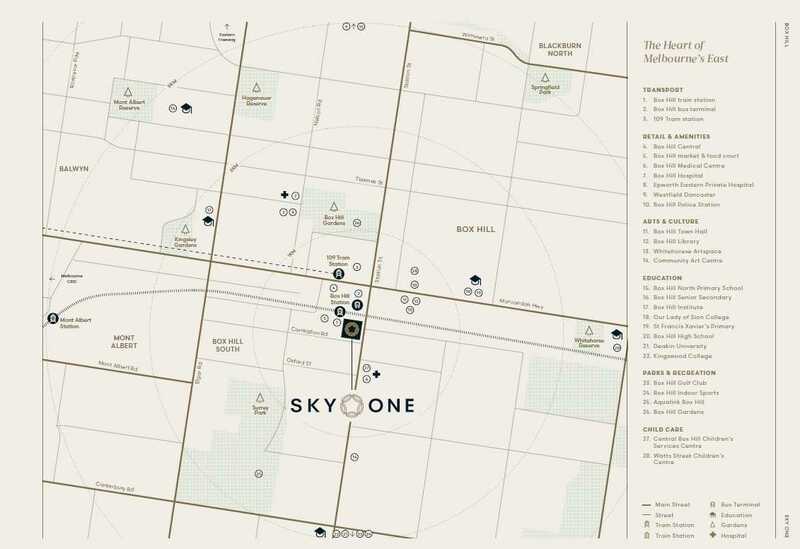 Sky One is perfectly located in the bustling heart of Box Hill, at the corner of Station Street and Carrington Road, with direct access to all of the authentic restaurants, cafe’s and shops that bring Box Hill to life.Standing 36 stories high, Sky One is planned to be Melbourne’s tallest suburban tower.The apartment and retail precinct has been designed by esteemed architects DKO and Buchan and will be home to not only a range of high end residences, but will also feature 3 levels of fine dining and luxury retail. There will be convenient access to a range of stores including an organic grocery, hair salon, cafe’s, and bars. 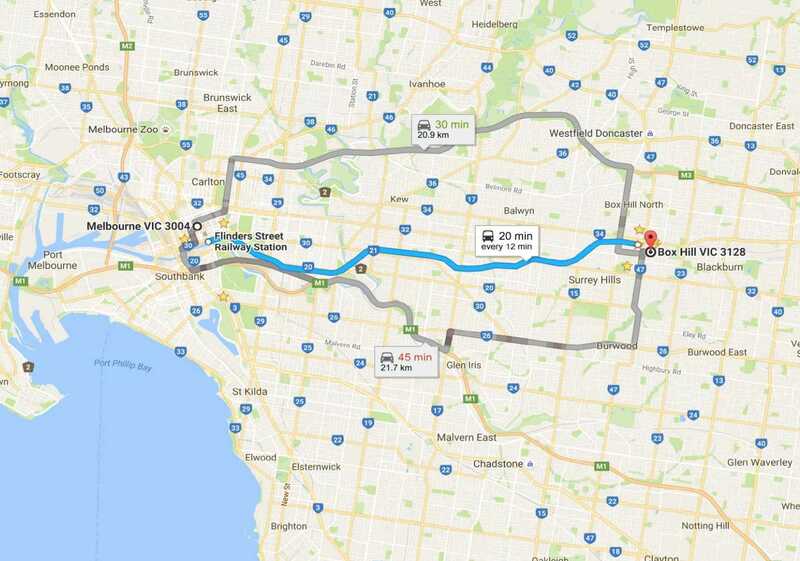 IT was a huge weekend in property sales in Box Hill, with more than $140 million spent at a single address. 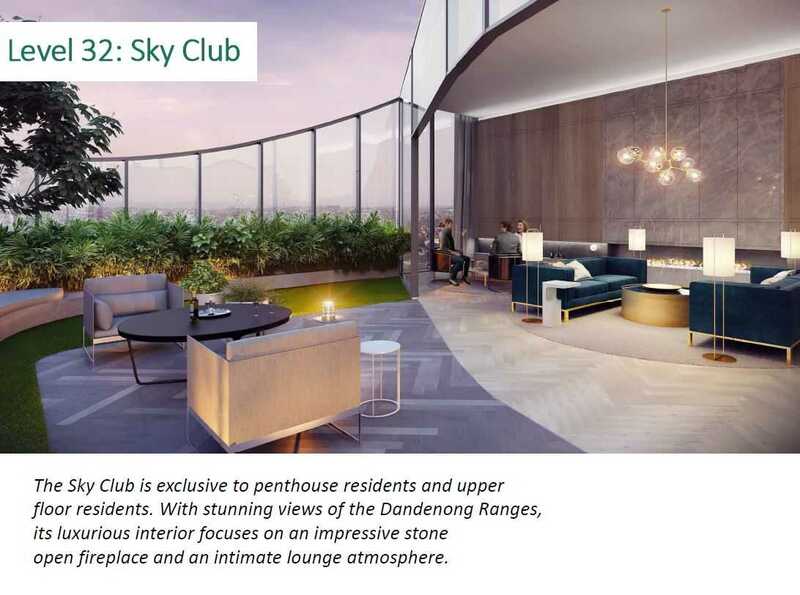 Thousands of people turned out to get a glimpse of the display suite at the official sales launch of Sky One, which will become one of the tallest buildings in suburban Melbourne. 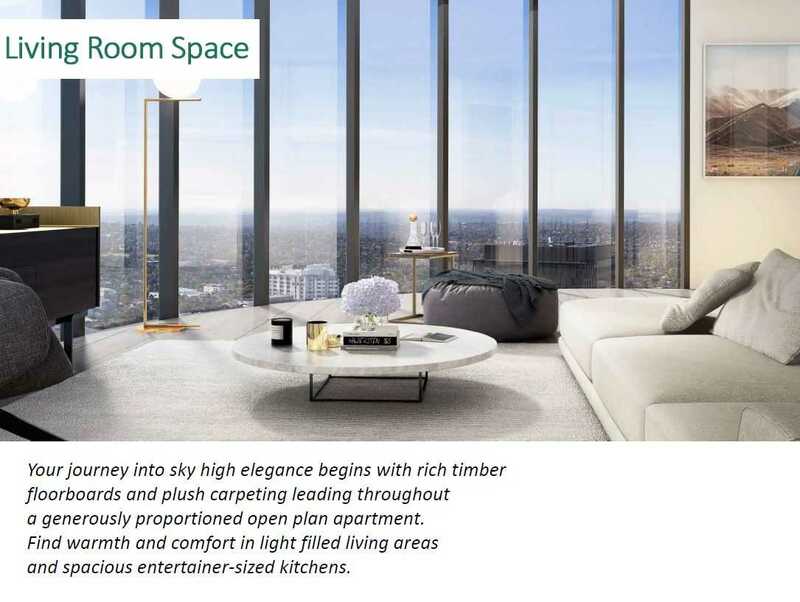 The 35-storey, 122.8m tall apartment tower at 545 Station St, previously known as Sovereign Square, will be home to more than 438 units and a three-level food emporium and health, wellbeing and beauty hub. Over the weekend developer Golden Age Group sold 85 per cent of the apartments available in stage one of the project for a total of more than $140 million. Hundreds of people were lined up before 9am on Saturday to be the first to go through the display suite, and thousands came through over the course of the weekend. Golden Age’s marketing and sales director Dandan Zhao said that while the open times were 9am-5pm, staff were taking appointments until after 7pm both days. Ms Zhao said they wanted to ensure as many people as possible who had waited patiently had a chance to secure an apartment within the highly anticipated building. Three floors of retail space. 7 Level basement car park for residents, visitors and retail. Swimming Pool, Spa & Sauna, Day Spa, Yoga Studio, Entertaining Room, Private Media Room, Mahjong Rooms, Outdoor Terrace and Sky Club. Please note. Access to the Sky Club is limited to a select number of apartments. A centralized services core consisting of 4 passenger lifts, fire stairs and a chute for garbage and recycling materials serves all apartments. Box Hill is a multicultural suburb located 14km East of the Melbourne CBD part of the Whitehorse City Council. Box Hill is a major commercial centre and transport hub, the Maroondah Highway along with the Belgrave and Lilydale Railway lines all pass through the heart of the suburb’s business district. Deferred payment till completion in est Q42019! c. Buyer’s S$5,000 will be refunded upon acknowledgment of receipt from Vendor Solicitor.